On this inaugural episode, we crash the Lemon City Live Studio and talk about our top five video games of all time. Street Fighter, WrestleMania, Sonic, Mario, and Ken Griffey? What are your thoughts? Hit us up and tell us your top five. 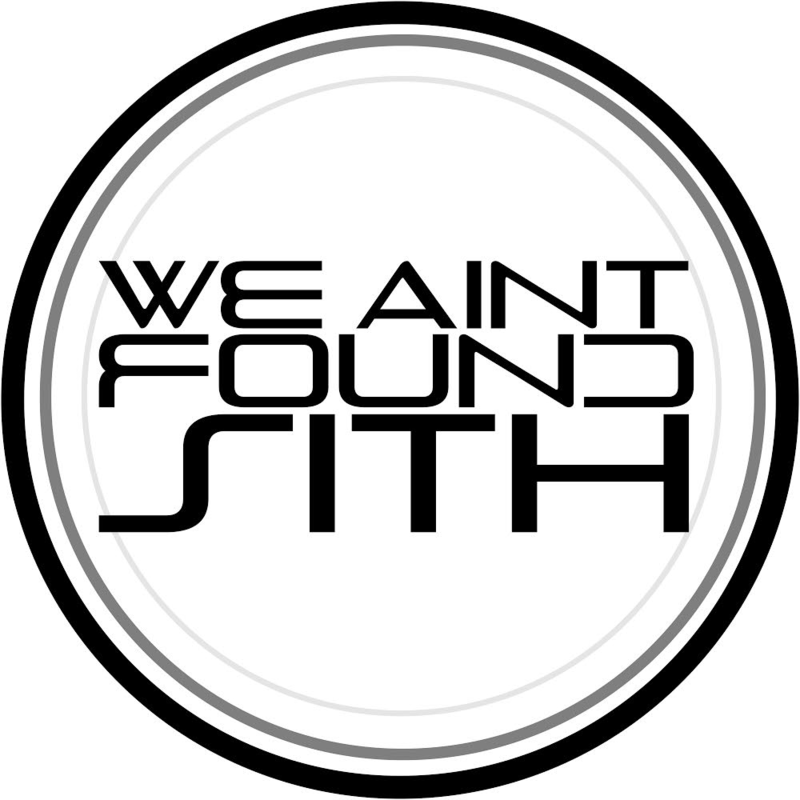 @weaintfoundsith on Twitter and Instagram.